The primary goal of sport orthopedics is to restore patients so far that their sport ability remains. This goes for all types of therapeutic forms, from minimally invasive therapy to endoprosthetic. Dr. Rembeck has more than 25 years of experience in the sport-medical treatment of the professional soccer, tennis (Davis Cup), and at the national team of the DSV. Regardless of whether you’re a professional, sportsmen, or non-athletic: Our patients benefit from special surgical techniques perfectly matched to their needs, along with conservative therapies and rehabilitative sports medicine from our long-standing experience. >>> Supported by: Dr. med. Rembeck, Dr. med. Rauch und Prof. Dr. med. Gollwitzer. Today, we can very successfully replace joints – we take care of pain, and treat our patients so that they have a high quality of life and activity. Prof. Dr. Gollwitzer has many years of experience as a specialist on the entire spectrum of hip and knee replacement surgery, including revision surgery. 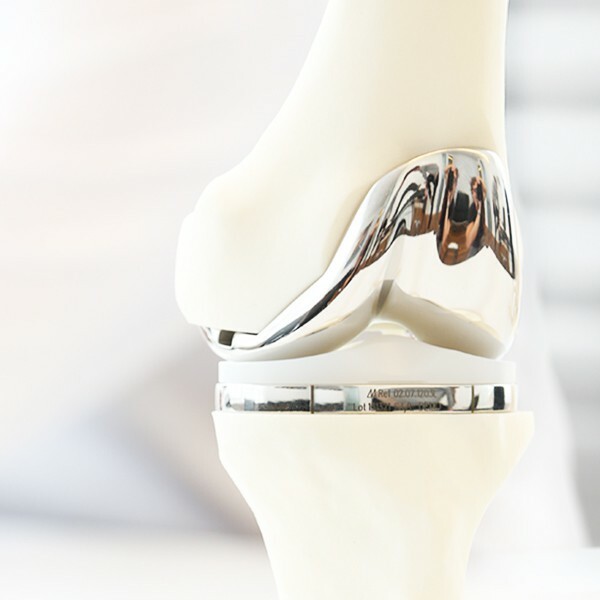 Innovative treatment methods also include the implantation of hip prostheses by means of minimally invasive, muscle-sparing procedure using the AMIS-technique as well as the employment of individually and costum-made partial and total replacements of the knee joint. Stem cells are described as a wonder of science in modern medicine for good reason. 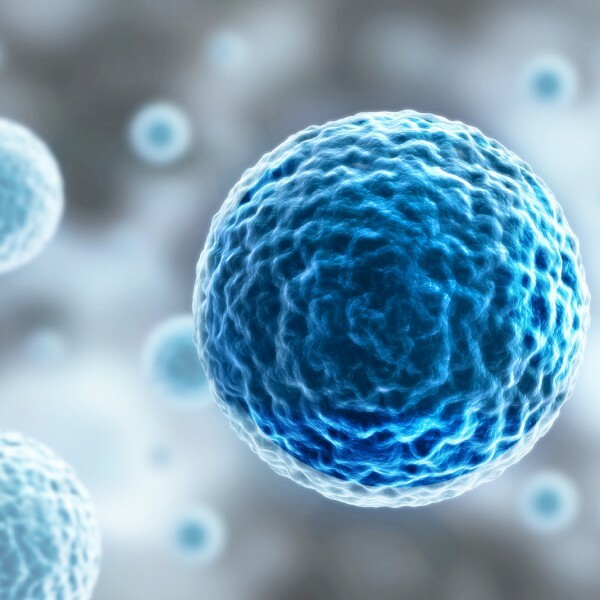 Stem cells are original cells of the body that are able to regenerate damaged tissue of bones, cartilage, connective tissue, tendons, heart, nerves, skin and much more. For medicine, this results in significant possibilities in the treatment of a wide range of disorders and illnesses such as of the musculoskeletal system and the skin. We use modern stem cell therapy for the therapy of diseases and disorders of the musculoskeletal system of the back, shoulders, knee and hips, but also for alopecia, wound healing and skin regeneration for a fresh skin appearance. You find detailed information about our treatments with modern stem cell therapy here. Health is determined by external and internal factors. Specific diagnostic methods are capable of identifying what is – or will be – the causes of health problems. This is why we offer a comprehensive range of internal diagnostics, e.g. ultrasound (abdomen, vessels, thyroid, and heart, prostate), intensive laboratory diagnostics, urine analysis, and check-ups. 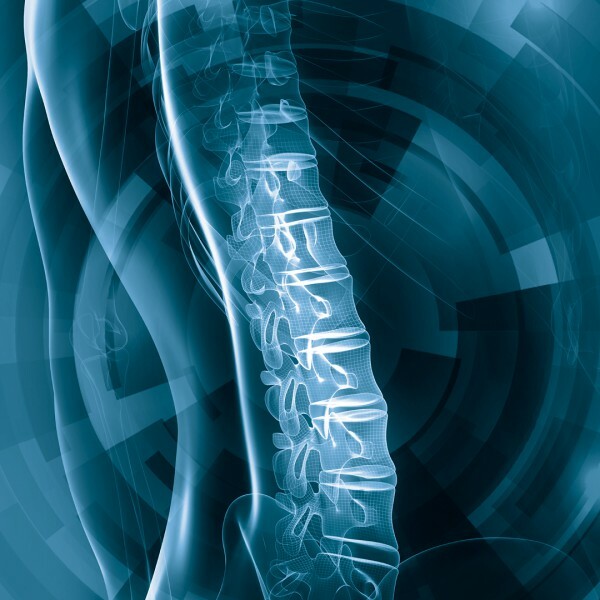 In addition to ECG, ergometry, spirometry, bioimpedance analysis, and pulse wave analysis, our service portfolio includes the treatment of chronic fatigue syndrome and gastro-intestinal symptoms. We also measure the energy balance in the body, test for nutritional intolerances, and issue medical certificates or advance health care directives (living wills). 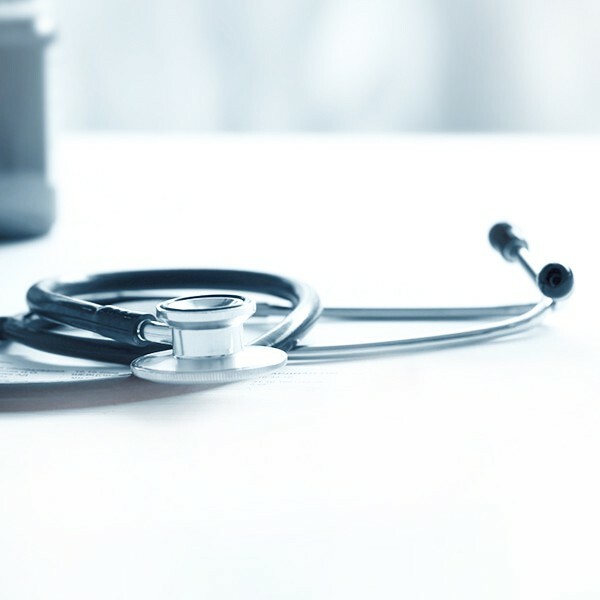 We can therefore act as normal general practitioners for you. We also apply supportive orthomolecular and nutritional medicine as and when necessary. You find detailed information about our treatments with modern stem cell therapy here.